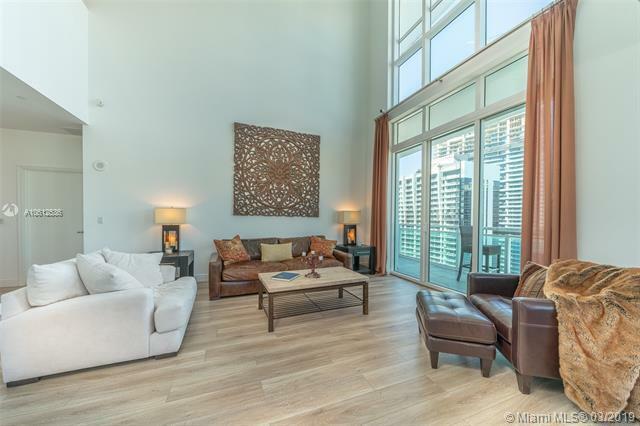 2- Story Penthouse Residence - 42 & 43rd floors....Top 2 floors of the building. Step into a dramatic 180 degree city skyline view from this magnificent perch in the sky. 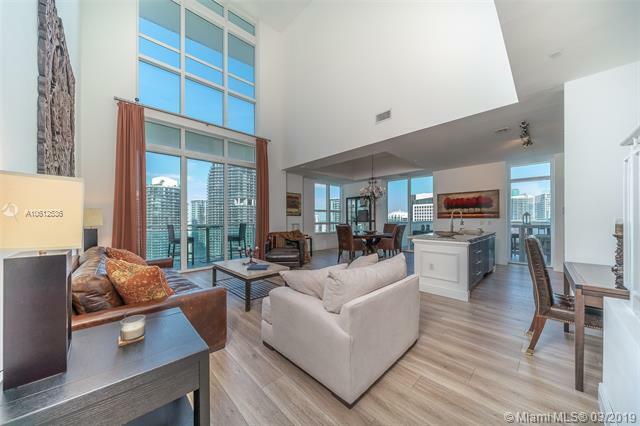 Living above it all on Brickell Avenue Miami with amazing sunsets and night time views from the oversized 800 sq. 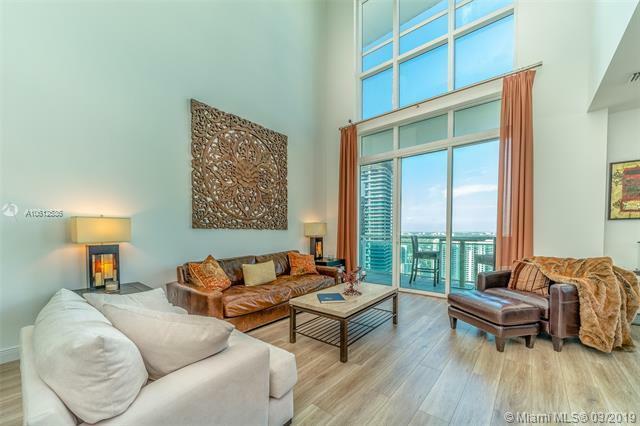 ft. terrace ideal for entertaining and sunbathing. 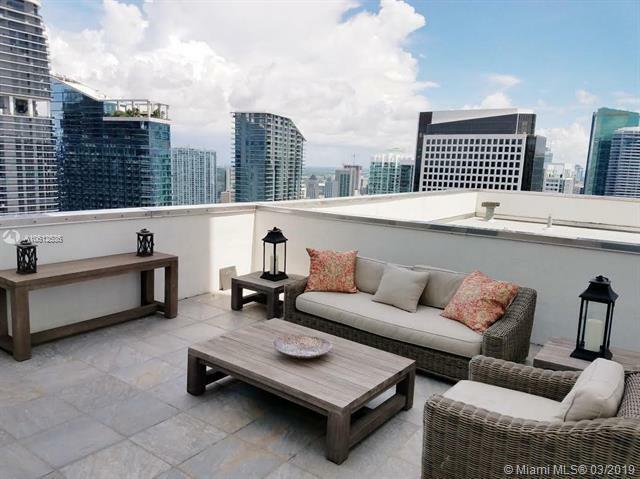 Sip cocktails & host dinner parties on your grand terrace atop Brickell. Neighborhood walkability factor: 91, transit score 94, bike score 72...leave your car behind and enjoy the lifestyle of convenience. Restaurants galore & everything you need is within walking distance.